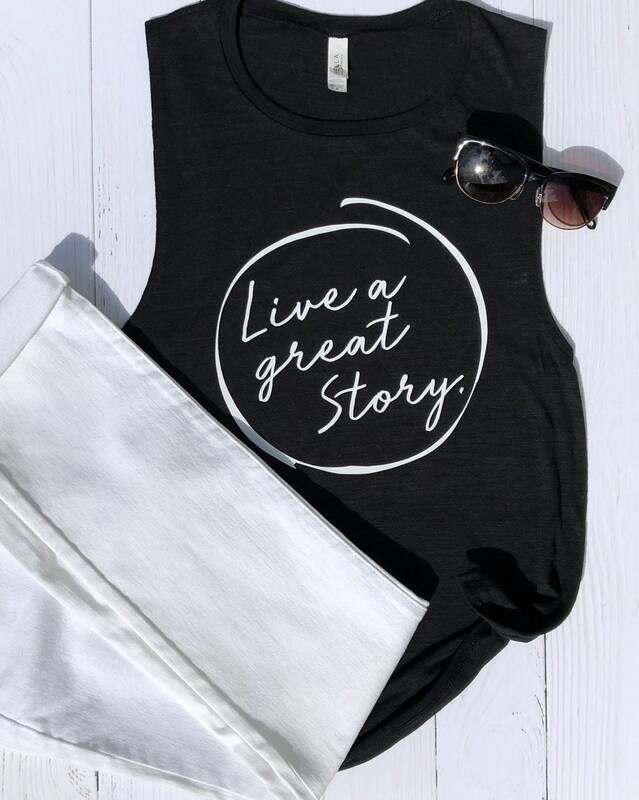 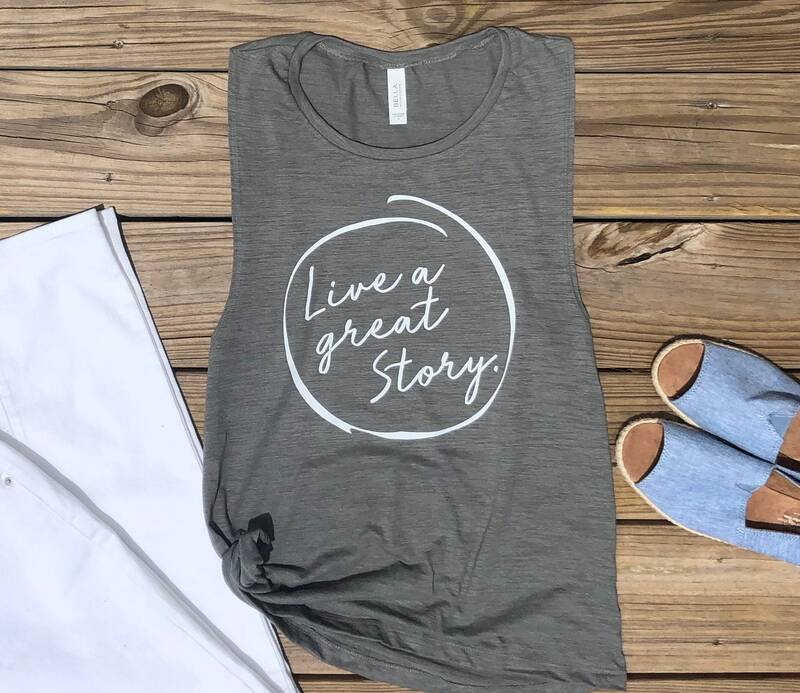 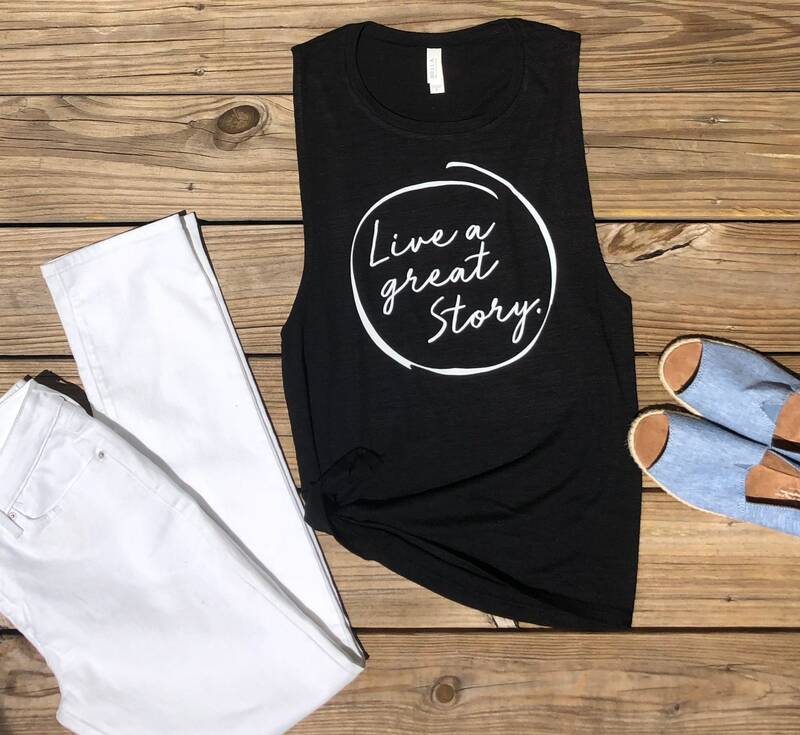 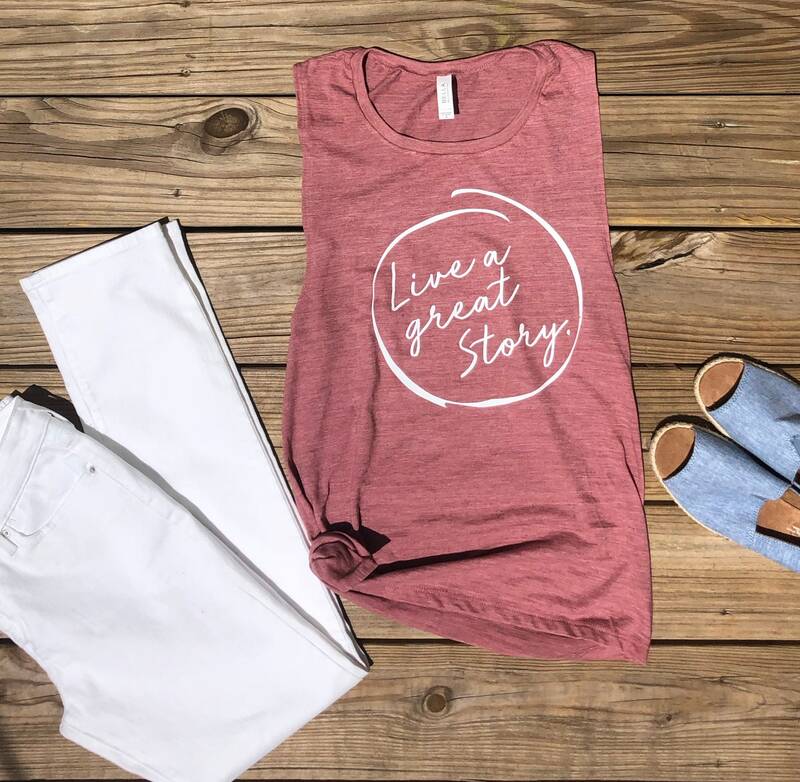 Live a Great Story Muscle Tank! 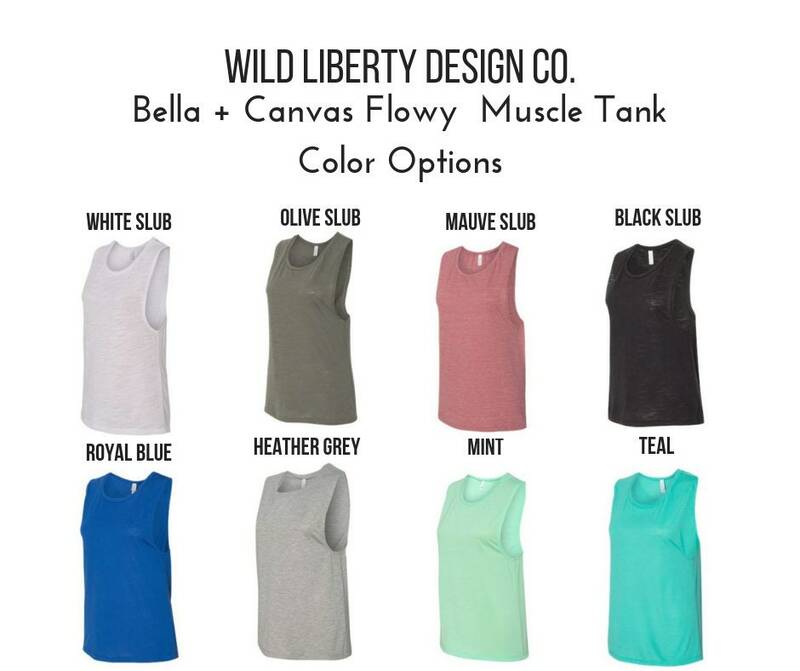 Shirt Colors Available: black slub (shown), white slub, heather grey, olive slub (shown), mauve slub(shown), teal, mint and royal blue (see pictures above for view all color options). 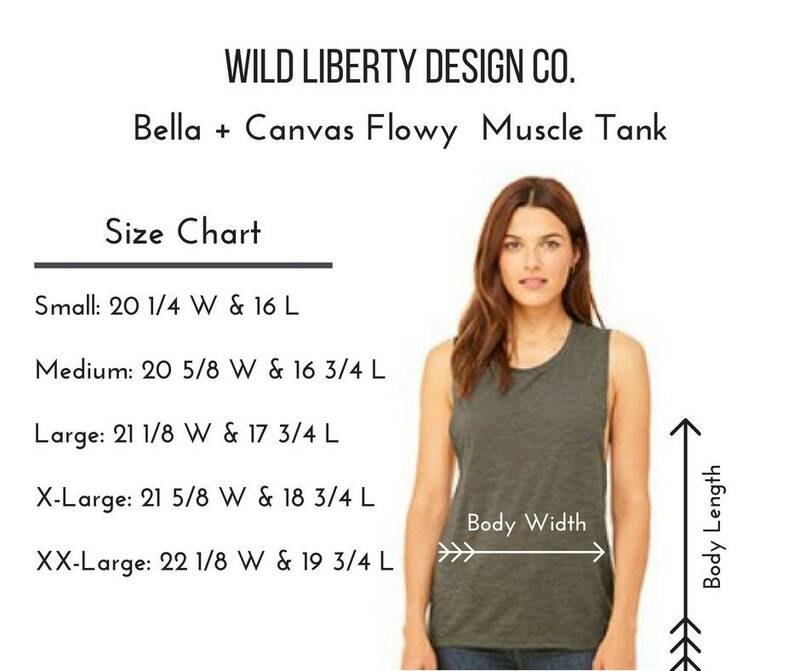 Fit: flowy, drapey fit and curved bottom hem. 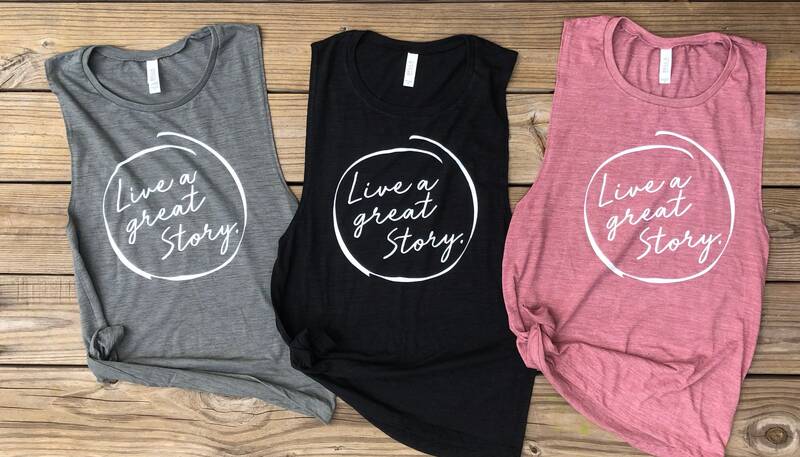 If you would like to request it on a unisex tee, racerback tank, ladies fit tee, or long sleeve, just send us a message! 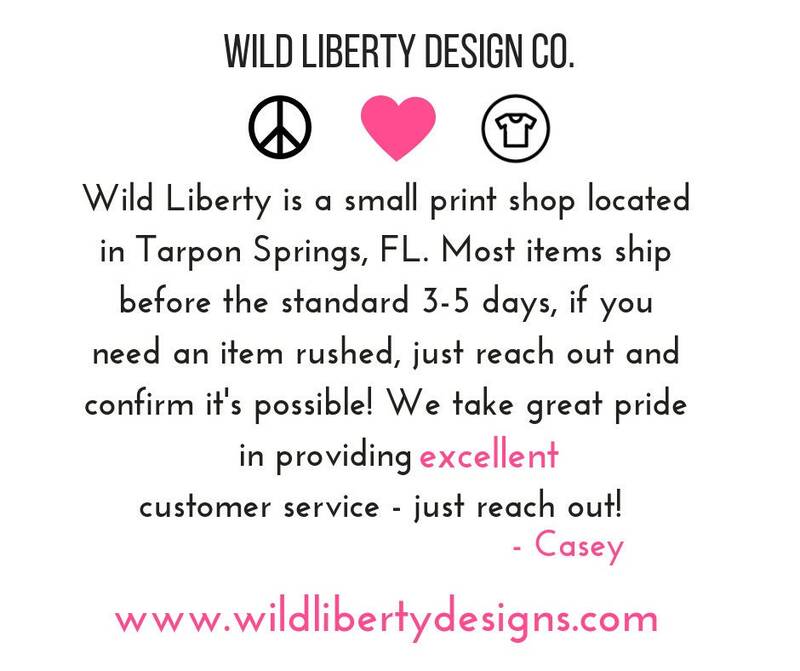 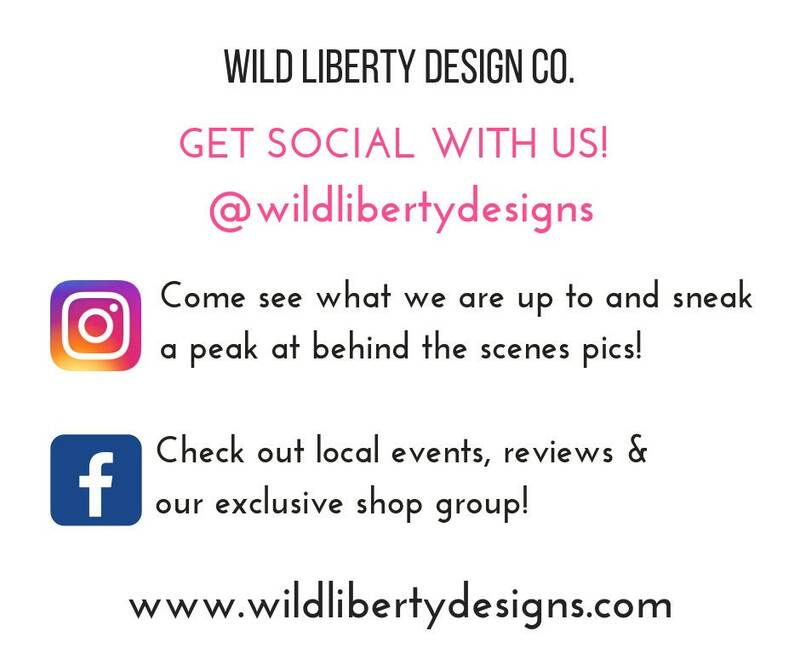 We love custom orders and we’ll be happy to work with you on your custom request!